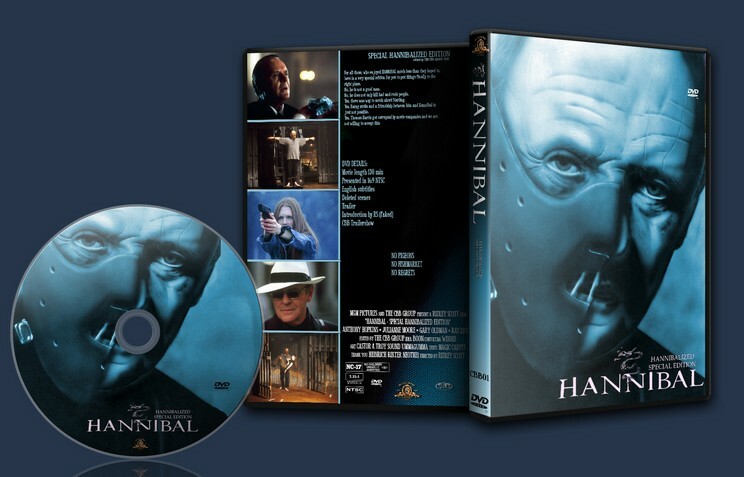 Both Ridley Scott and Thomas Harris made a person of high morale out of the serial killer Hannibal Lecter. We could not accept that and thought this to be a main reason for the movie being a major disappointment. Also there was way too much about Starling and her career as a failure, which is definitely not what we wanted to watch. The Il mostro hunt in Italy is a nice addition and is a major reason for Pazzi being suspicious about Hannibal’s true identity. We had to put this back in (btw. Il Mostro is the housekeeper of the Carpone Library and works for Hannibal… he always loves to have serial killers around him. Unfortunately there were not enough scenes in the movie to state that clearly). 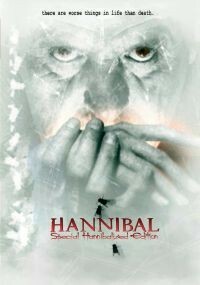 Our movie shows Hannibal as a monster following his own motives and instincts, which are not explained. We concentrate on the hunt in Italy and the USA. 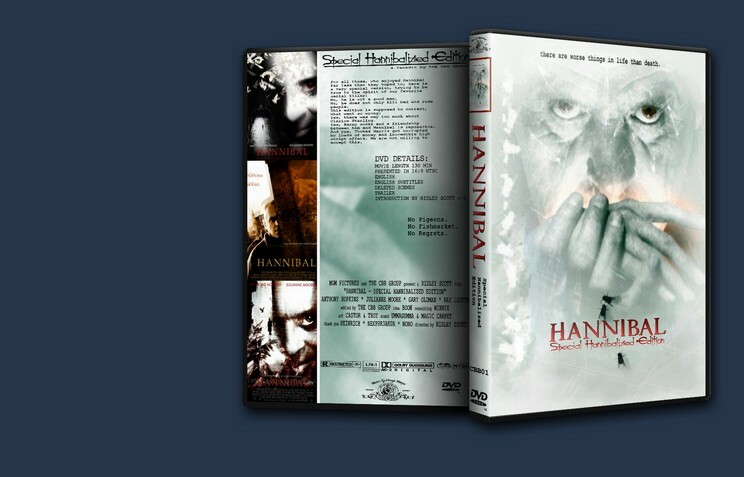 The relationship between Hannibal and Clarice remains intense, but unclear, never would he willingly cut his own wrist to save hers… that was just absurd. 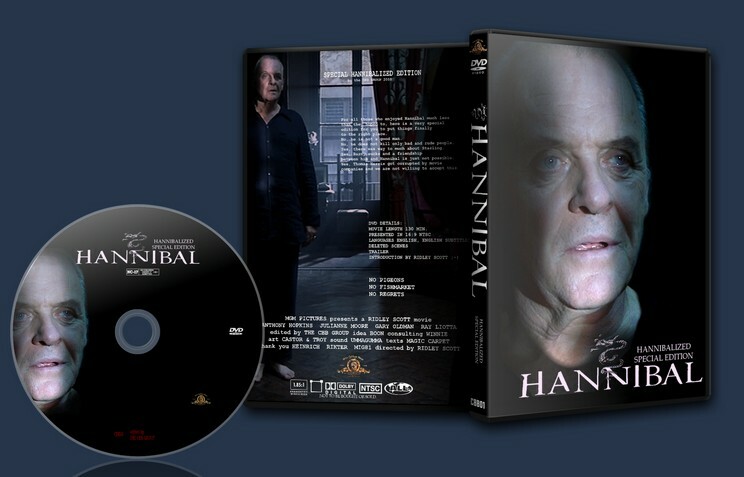 Clarice is very important for the movie, but her part had to be reduced to have Hannibal more in the center of action.